Jack has had some wonderful achievments to date. 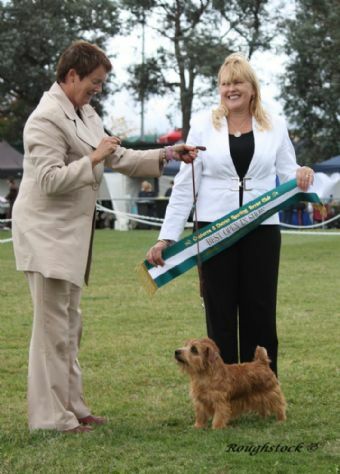 Jack started off 2009 with a bang winning BIG at his first show for the year. 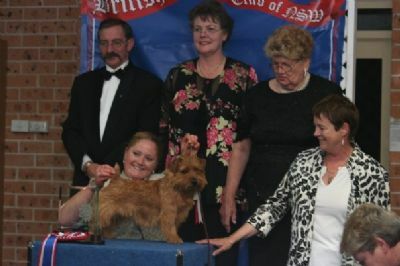 Jack has won numerous BIG - RUBIG and class in show already for 2009.